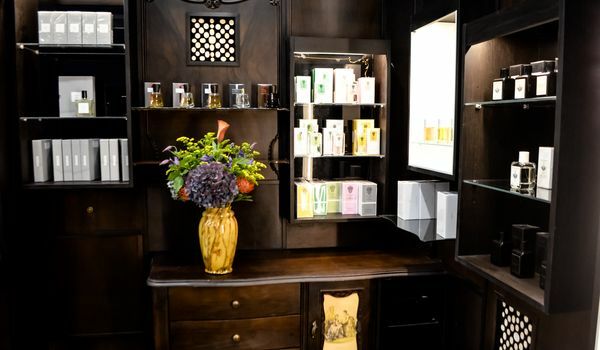 Rivoli Perfumery, a luxe boutique defined by its elegance, refined sophistication and exclusive service, features prestigious perfumes and cosmetics. Located in the Shopping Gallery, Modniy Sezon, in the center of the capital, it is close to the Kremlin, Red Square, Theatre and Manezh Squares. The interior is based on an original design by the well-known Dutch architect Lilian Dreessen. 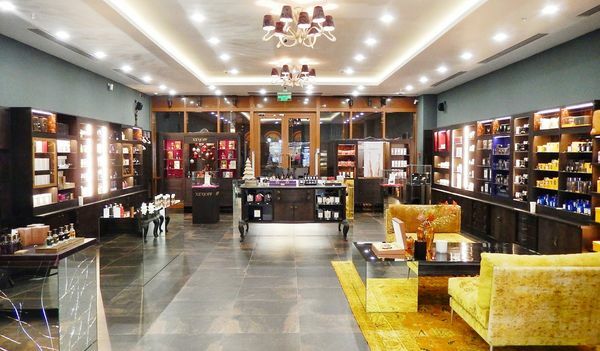 As a paradigm of glamour in Moscow, Rivoli is the ideal point of sales for Swissline’s luxury skincare products, which have been sold here since 2014.